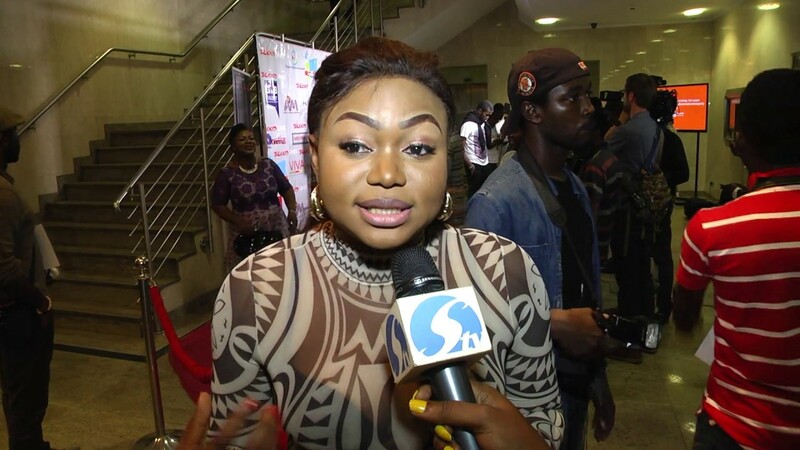 Nollywood actress ChaCha Eke wedding video is showing on Nigeria's Movie Network. The beautiful actress married her husband Austin Faani on June 1st 2013. Nollywood News Video. 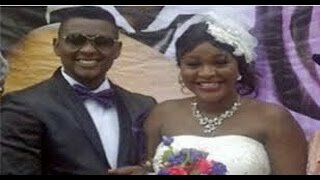 Nollywood actress Charity Eke weds Nollywood director Austin Fanni. See: First photos from ChaCha Eke and Austin Faani Wedding. 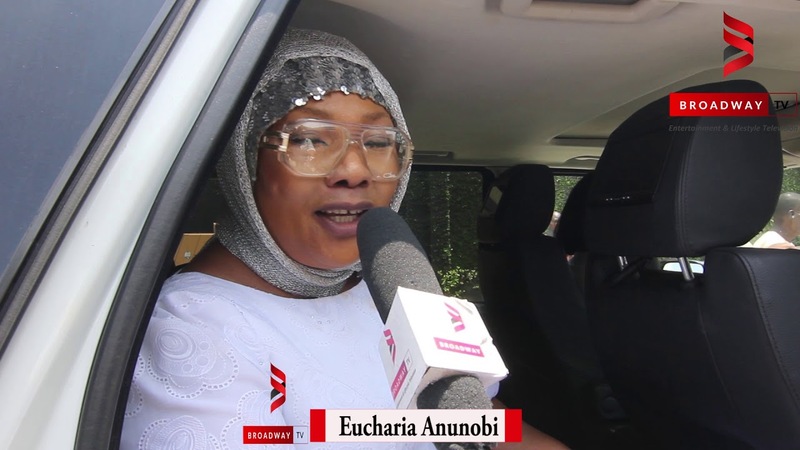 ChaCha Eke Wedding video is brought to you courtesy NollywoodPicturesTV! 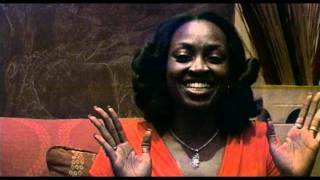 Subscribe to NollywoodPicturesTV YouTube Channel @ www.youtube.com/nollywoodpicturestv. Like NollywoodPicturesTV on Facebook @ www.facebook.com/nollywoodpicturestv. Wow dis's so beautiful ad i wish them all d best, congratulaton to my name sake cha cha(charity) ad her husband! !